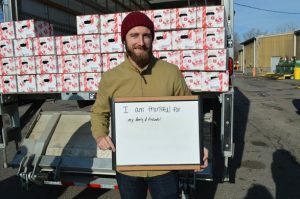 A Time to Be Thankful - and Receive a Free Turkey! 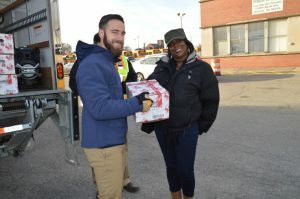 To celebrate the holidays each year, Trinity Transportation gives each employee a turkey for their Thanksgiving table, and this year was no different. 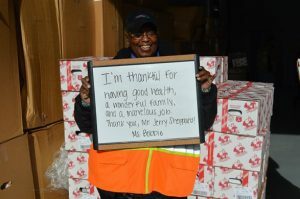 We ordered over 1,000 turkeys to give to employees, hoping to spread a little joy this holiday season. 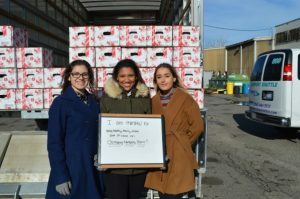 The marketing team and members of upper management, including Trinity President Jerry Sheppard, traveled to Trinity’s terminals to hand-deliver turkeys to employees; it was a perfect send-off before enjoying Thanksgiving weekend! 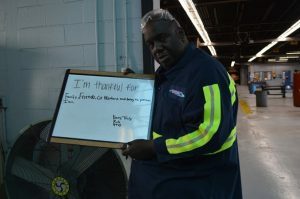 In the spirit of giving thanks, we asked employees what they were thankful for when visiting the terminals last week. 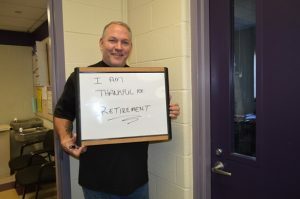 The answers ranged from being thankful for family to retirement to good health – we received so many great answers! 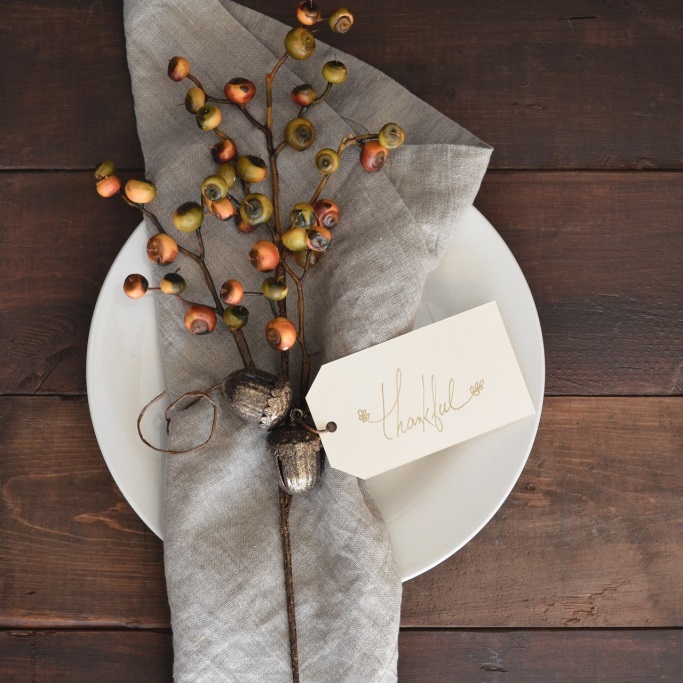 The holidays are a special time at Trinity Transportation, and we love sharing the fun and joy and the holiday cheer with everyone! For more pictures of last week’s events, visit our Facebook page!